Hip Hop duo Grey Matter releases a new single "They Know" featuring UK Rapper/Producer Flexx Tyler. Every element of the song is ear-catching. With the dark sample production, melodic hook, and extremely impressive lyricism, this song is a "must add" to your playlist. 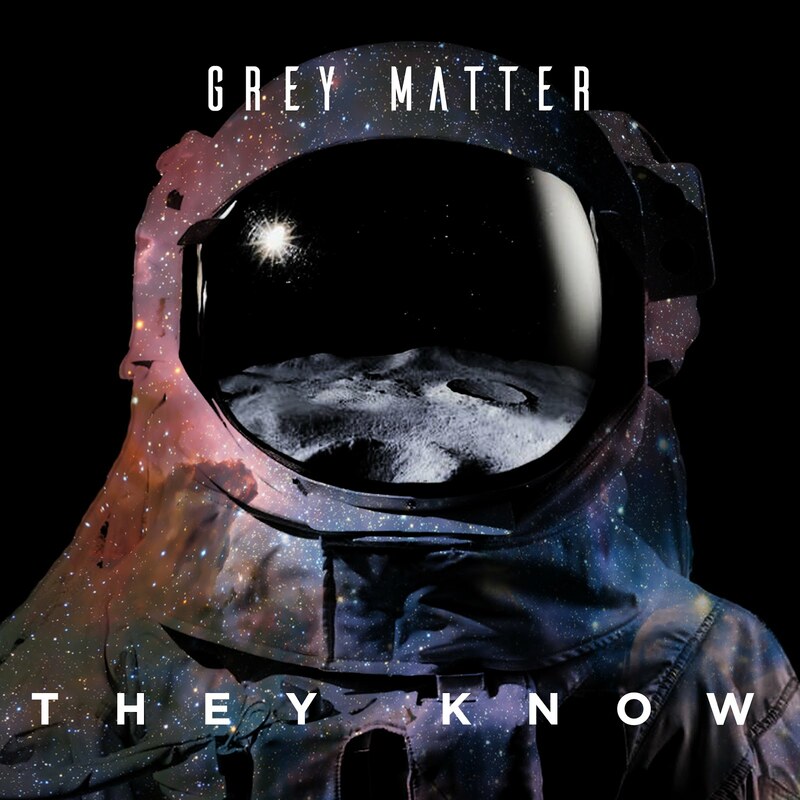 Be sure to follow Grey Matter & Flexx Tyler on social media to stay updated on new music.